A beautiful farewell is a funeral that honours and reflects the life of an individual in a way that is truly personalised. 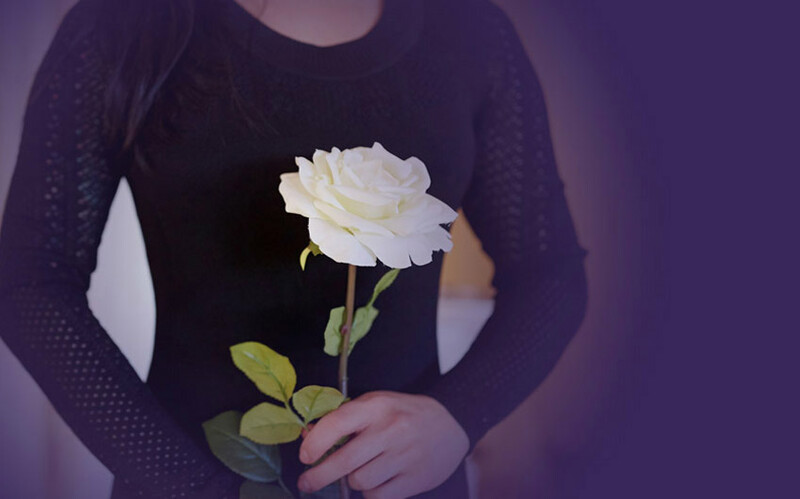 Gateway Funerals has built their reputation in the community as the most compassionate and kind funeral directors in the Bayside and Mornington Peninsula area of Melbourne. With our focus on bringing the extra compassion and understanding to services we conduct, Gateway offers a personalised and extremely high standard of service, which is why we are held with such strong regard thirty years and counting. Our staff are all highly trained, and members of the community that they service, bringing a sense of calmness and gentle support throughout the funeral planning process and service. Our staff ensure that all those left behind by the loved one who has passed, are able to say goodbye knowing they have been taken well taken care of by Gateway Funerals. Modern, Purpose Built Facilities, Two Locations. Our spacious, modern chapel is located in Chelsea Heights and is surrounded by beautiful garden areas to bring a sense of peace and tranquility. Fully equipped with professional sound, display equipment and refreshments can be served following the service in the area adjoining our chapel, overlooking the elegant private garden. Gateway Funerals recognises and respects Melbourne’s diverse cultural and religious communities which is why we can offer so many types of services to farewell your loved one. Be assured, we are experienced in caring for people from a diverse range of cultures so you can feel secure that funeral planning matches your needs. For many years, Gateway Funerals has been an active member of the community sponsoring many local clubs, sports people and events and fundraising for important community sector projects and drives. We consider our role in the community a privilege and ensure we support any community endeavour that matches our values as much as we can, where possible. Serving The Melbourne Bayside & Dandenong Areas For Over 25 Years. “Just a letter of thanks for the professional way you conducted our fathers funeral. From the first phone call, to inquire how to take our Dad from the nursing home into your care, and then the appointment with you, the whole sad occasion has been seamless and thoroughly professional from the outset. We are glad we chose Gateway to handle the funeral, as every detail was taken care of, and the service was just the best and your choice of civil celebrant, we could not have wished for a better send off for Dad. The car was on time. The Aussie flag on Dads coffin was a great thought, and the way you all helped Isobel, to and from the service was first class. I will recommend your company to anyone that has to go through the sadness and loss and then arrange a funeral, for a loved one, your professionalism and attention to detail, took all those arrangements out of our mind at such a sad time.